Windows 10 Home 64bits OS The Latest system makes you work and entertain with more excellent interface, compatibility and running effect. 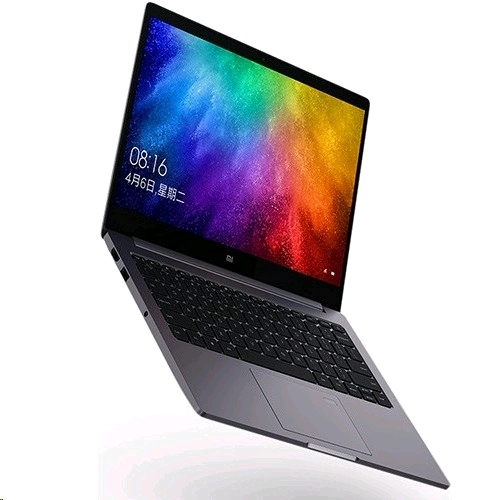 CPU: 6th Intel Core M3-7Y30 Dual Core, up to 2.6GHz Adopts 14nm process technology which will make the CPU have better performance improvement. Delivering plenty of power for multitasking and fueling casual games and movies will make you realize working and entertainments being enjoyable. GPU: Intel HD Graphics 615 Intergrated processor is better and faster in playing games and watching videos than the previous generation. It also supports DirectX11 special game effect which makes you have vivid gaming experience. 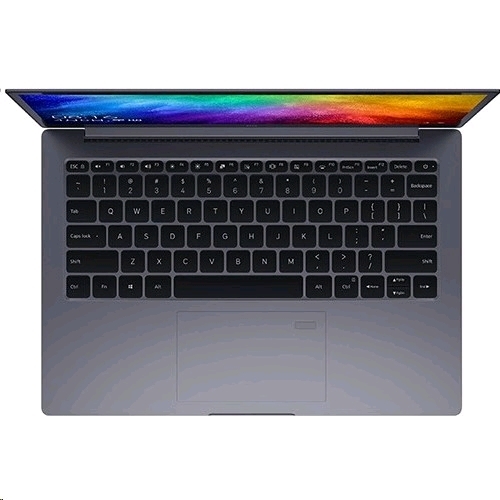 4GB RAM + 256GB SATA SSD Offers ultra-fast surfing online, video playing and 3D gaming experience enhanced with LPDDR3 memory which makes all applications faster and has 20 percent lower power consumption saving, it will suit your all needs for work, study or play. Also supports another SSD extension for larger space. 37Wh Large Battery Can meet the current, power and the temperature and increase the performance dynamically. Bluetooth 4.1 and 2x2 Dual-band WiFi Supports fast transmission of data, pictures and files, and faster than Bluetooth 4.0; Supports 2.4GHz and 5GHz dual bands WiFi, can have faster internet experience. USB 3.0 + Type-C Slots With faster data transmission and charging speed than traditional USB 2.0. Reversible USB plug is convenient to connect it to phone. 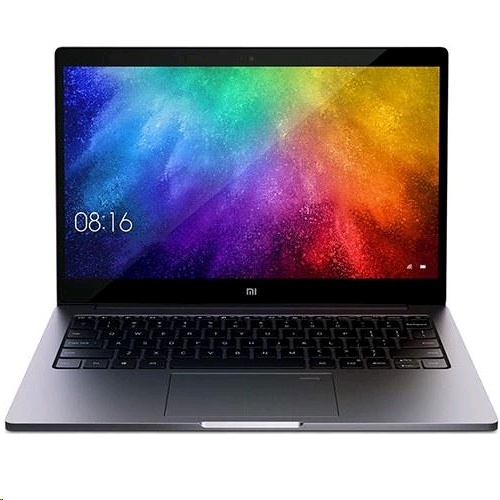 Apperance and Design Full metal body, just 12.9mm thin and only weights 1.07kg, light weight and portable.